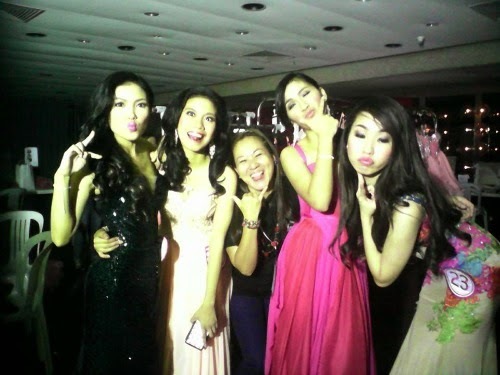 From the excerpt of the song of Cyndy Lauper: "Girls Just Want To Have Fun", truly implies the activities of the candidates of Miss Teen Philippines. 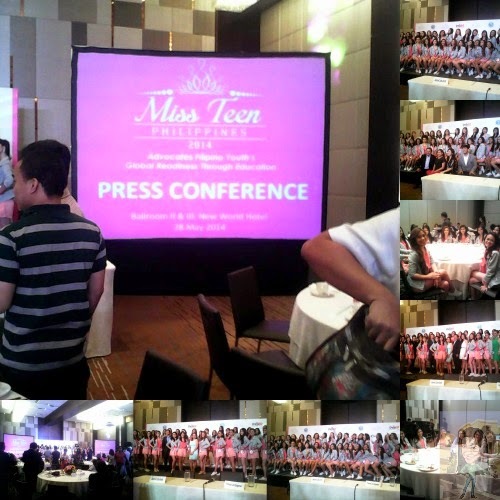 Though the idea that the MISS TEEN PHILIPPINES ORGANIZATION wants to portray for the youth, that beauty and brain comes together with one indication and that is to promote EDUCATION as one of the most important means of empowering especially the women with knowledge and skills and to be a good role model as students to make accurate self-assessment and improve their work for the better. 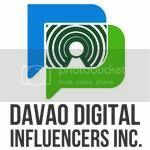 The continued advocacy of MTP will not be put into reality if not with the help of Ms. Karen Arceo, Mr. Ian and Jan Arceo and Ms. Kathy Arceo as the Official Organizers of the pageant. The fun will always be there in spite of the hectic schedules they have, I affirmed because I was there checking the girls 24/7 on guard. 5:00 PM - A courtesy visit to Mayor Atty. 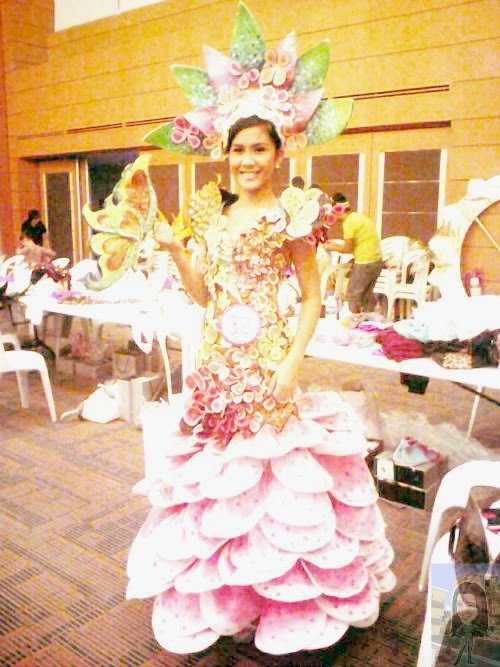 Jaime R. Fresnedi of the City of Muntinlupa. 8:00 PM - Welcome dinner and Orientation at Gerry's Grill. May 23. Call time at 10 AM. 12:00 NOON to 4:00 PM - DPIXL- Siren Studio. 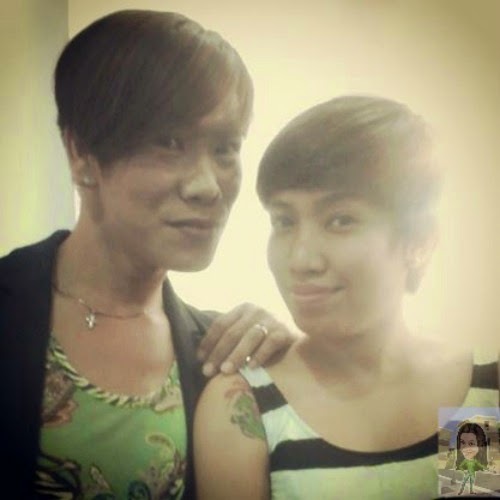 Hair and make-up session with the Jing Monis team. 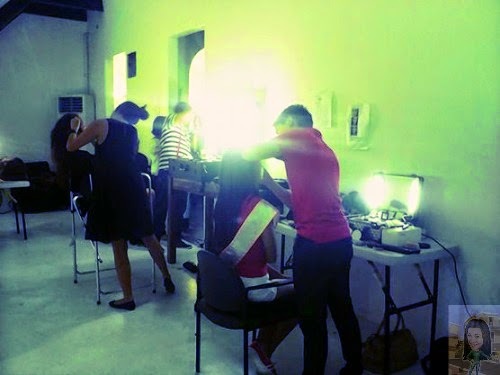 5:00 PM - Gown fitting and Photoshoot for the candidates. May 24. Call time 4 AM. 8:00 AM to 12 NOON - "BALIK ESKWELA 2014" an outreach activity with Kuya Efren Peñaflorida and his DYNAMIC TEEN COMPANY at Cavity City. 12:30 to 1:30 PM - Lunch at Dynamic Teen Company Office. 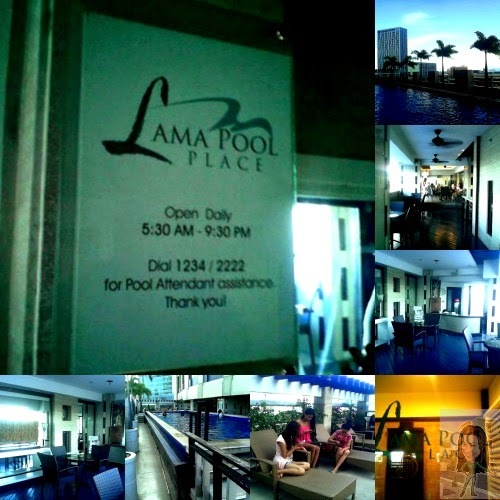 3:00 PM - Pre-selected candidates went to SM MOA to have their photoshoot, while other candidates enjoying their free time at the Vivere Hotel Lama Pool Place. May 25. Call time 5 AM. 9:00 AM to 3:00 PM - Mall tour at the Festival Super Mall. 3:00 to 6:30 PM - Mentor time with Ms. Bianca Valero. May 26. Call time 6:00 AM. 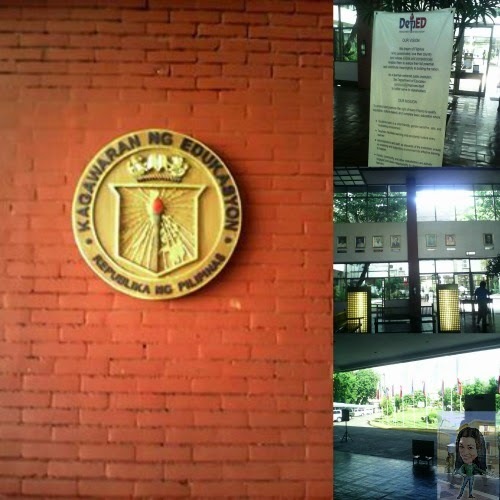 9:00 AM - Courtesy visit at DepEd, Pasig City with Media partner TV5. 11:00 AM - Visit to NYC with Media partner TV5. 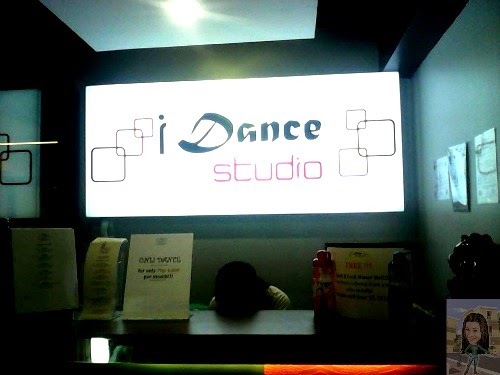 2:00 to 8:00 PM - Rehearsal at iDance Studio. May 27. Call time 5 AM. 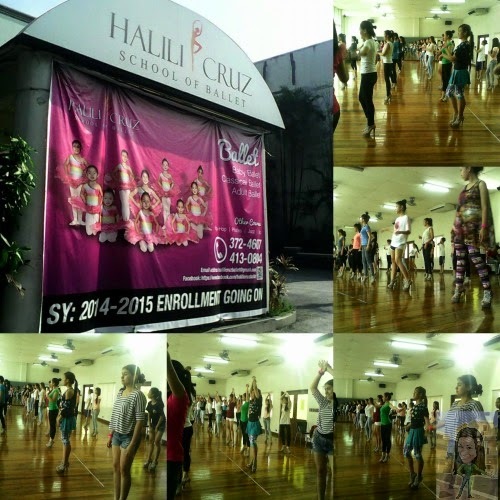 candidates at Halili-Cruz School of Ballet. 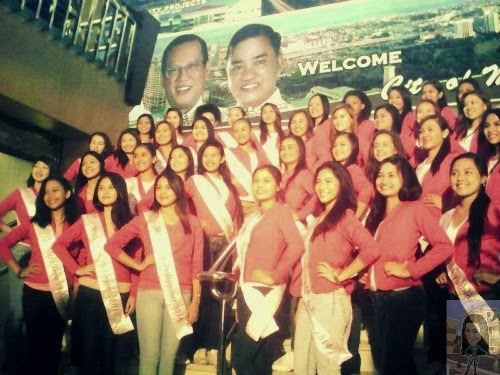 3:00 to 6:30 PM - Arrival at the Summit Hall, PICC and preparation of candidates for the Pre-pageant Night. 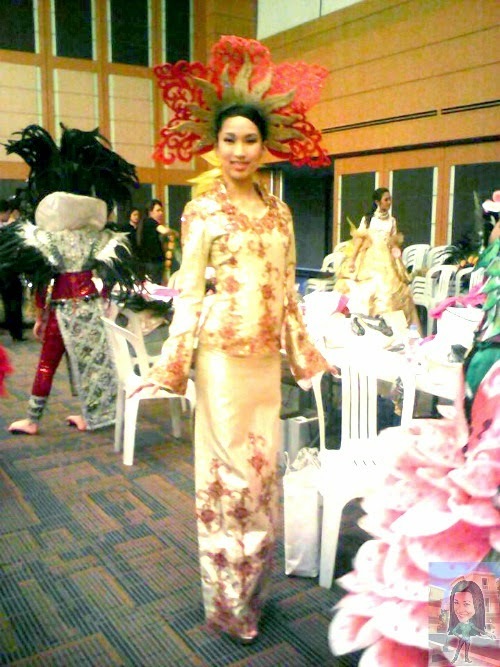 8:00 PM - Pre-pageant competition, wearing their National Costume and Q & A portion. 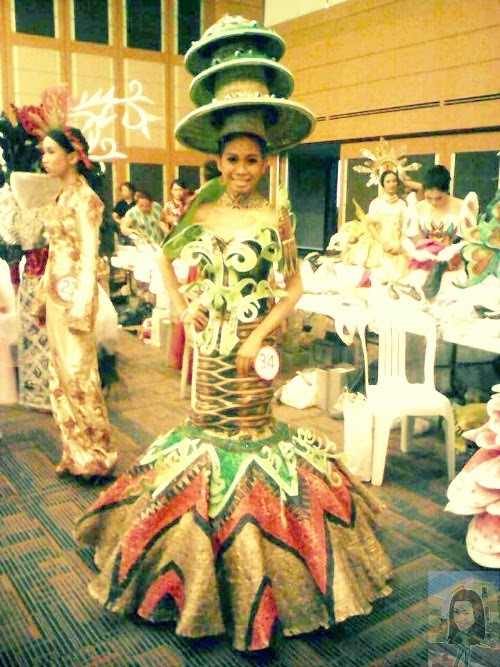 Team Davao has its unique way in showcasing the best costume they can deliver with the judges. May 28. Call time 4 AM. 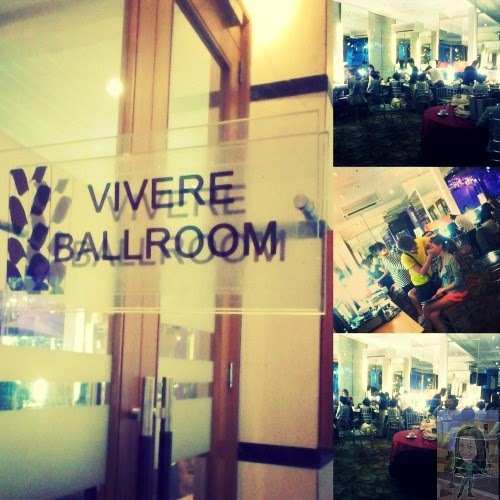 5:00 to 7:00 AM - Breakfast at THE NEST/Makeup and hairstyle at the Vivere Ballroom. 8:00 AM - Vivere Hotel and Resort check-out time. 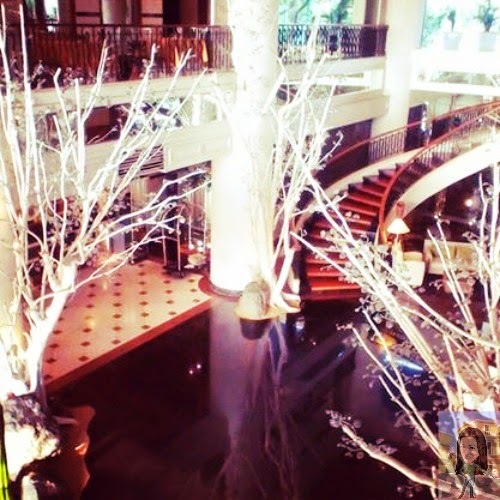 10:00 AM - Check-in at New World Makati Hotel, the official residence of the MTP candidates. 12:00 Noon to 1 PM - Press Conference and lunch at NWMH Ballroom 2 and 3. 5:00 to 8:00 PM - Time with the Mentors. May 29. 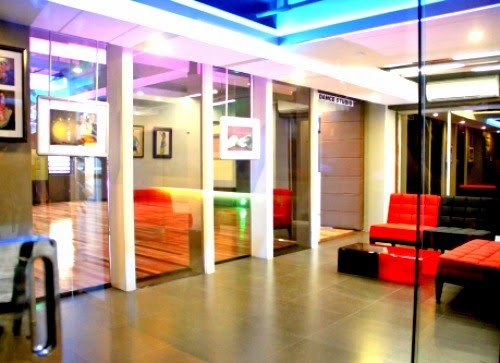 Call time 8:00 AM but some of the pre-selected girls wake up early for their TV Guesting at GOOD MORNING CLUB-TV5. 9:00 AM - Breakfast at the CAFE 1228-NWMH. 10:00 AM - Going to PICC for rehearsals together with the dancers. May 31. Call time 5:00 AM. Breakfast. 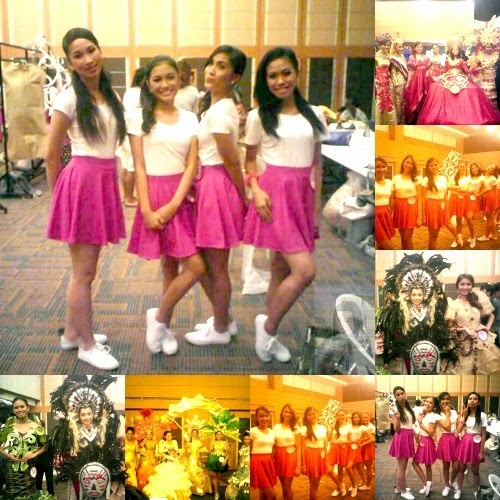 7:00 PM - CORONATION NIGHT. 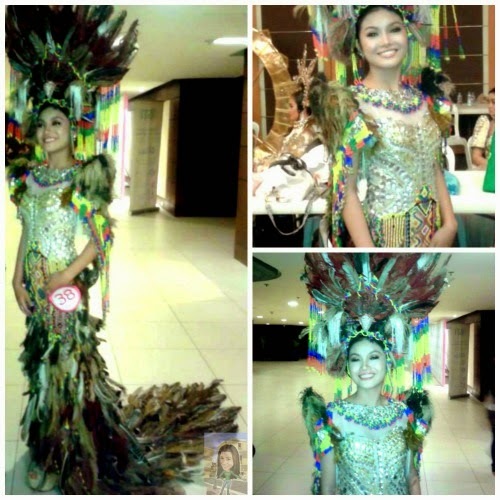 The Coronation Night will be aired on June 8, 2014, Sunday, TV5, 9:30 PM. From the outset, I haven't heard the girls' complaining about various aches and pains or feeling fatigue. I saw happy faces with determination that they can manage it properly! I might say that they have the volition or the will to do all the activities with much interests and ambitions. I am greatly inspired on how they carry themselves, they are naturally drawn to do whatever feels best. They already possess the direct alignment that they want to achieve and that makes me conclude that they all deserve to win the crown that they are entirely fantastic in their own style! And to my Davao Team, you fought with a good fight and I am proud of YOU!!! To all who supported them from the start, DAGHANG SALAMAT!!! looks like an AWESOME experience for these beautiful young women. You really have a great experience Pal. so are those lovely teens. I saw my mayor in one of your photos. Sayang di tayo nakapag-EB while in Muntinlupa. OO nga po Papaleng..sayang. Super hectic din kasi sched namin as in fully book. 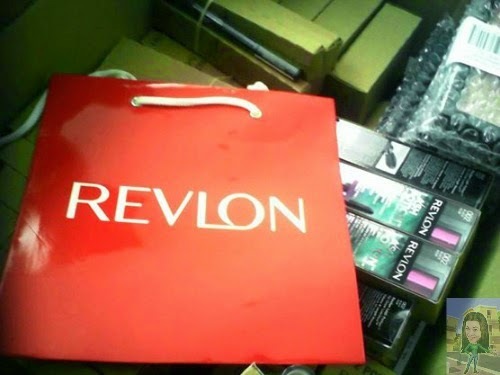 Hahahahaha...next time I'm going to visit your city again..super ganda lalo na sa may Alabang. 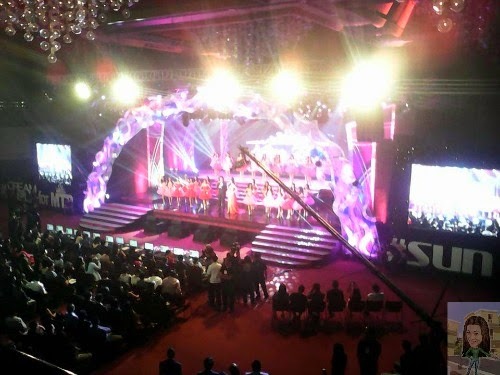 Looks like the event was a huge success, the costumes look detailed, and hopefully the contestants had fun. Looks like the vent was a huge success, the costumes look detailed, and I hope the contestants had fun even if they didn't win. Congratulations to the winners and to your candidates as well as I am sure they learned a lot and met new friends. Awesome experience for you while doing your job. Most of all, a prestigious one. Yes Jonas, FUN and lot of freebies too! 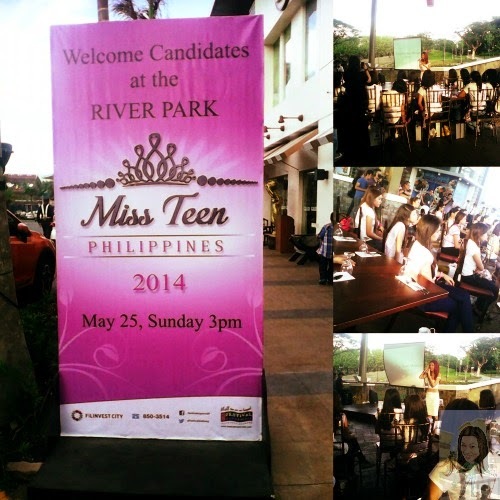 This post basically summarizes all the fun activities and happy days you spent with the Miss Teen Philippines team. I'm glad you had fun! I'm sure it was an unforgettable experience. Yes dear, up to now di pa naka recover katawan ko sa pagod. Looks like a packed agenda! They are teenagers so they probably have tons of energy to do so many activities in a string of days. I love the costumes of Belle and Princess! Wish one of them took the Best in Costume award. This must have been quite an experience for the girls and you of course. Fun must never be lost in any competition. I think this is what Jujiin and Pao have been busy with, too, lately. Sayang sis! Hindi tayo natuloy with out get together when you were here. Yes! Super busy masyado kami. I've met 3 bloggers, but i forget to get their names and the name of their website. Next year Yamito hopefully we will met each other na. I'm sure the contestants in Ms. Teen Philippines already feel like a winner. 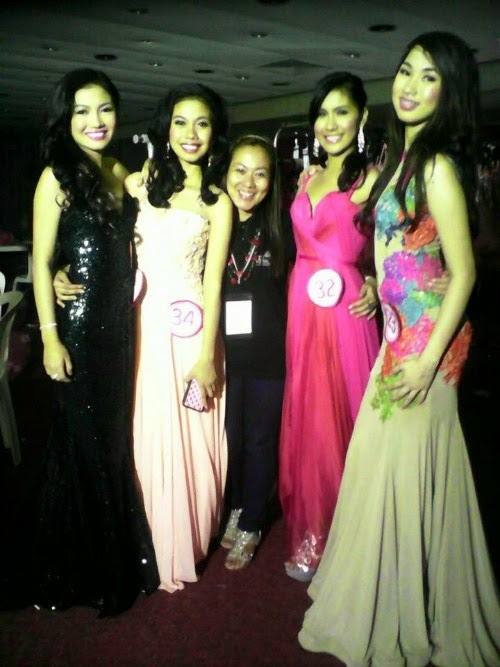 That was quite an experience for them...at ang mga gowns nila, SUper Bongga! Yes sis, they are all winners. Thanks so much. Great experience for these contestants. And their gowns look all beautiful!